Chinese smartphone manufacturer Xiaomi launched their next budget phone Redmi S2 in China, on 10th May. 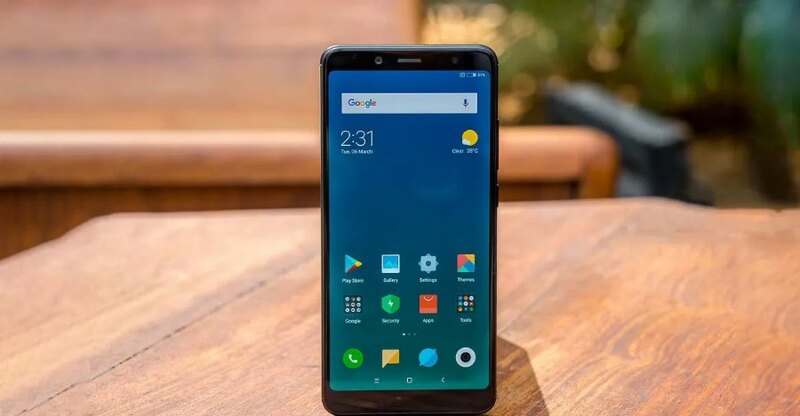 Rumours about the upcoming phone in the Redmi series have been circulating over the internet for a long time now with users and fans leaking information for a long time. Xiaomi phones have been a huge hit in India. Hence, buyers are expected to be delighted to hear about the new Redmi S2. It is said to be the first phone in the S series. The phone has all the features of a premium phone although it belongs to the budget phones category. Though the prices have not been announced, for India, experts say it is expected to cost Rs 10,600 and Rs 13,700, respectively, for the two variants that have been launched. The unique selling proposition of the phone is said to be its camera capabilities with artificial intelligence to enhance the quality of images over time as well as beautification features for serious selfieholics. The company has also claimed that this would be the best Redmi selfie phone ever. The rear sports a dual camera setup with a 12-MP primary sensor and a 5-MP secondary sensor. This is pretty decent but the front comes with a whopping 16-MP camera, which is amazing given the price range. The Redmi S2 comes in two variants – one with 3 GB RAM and 32 GB internal storage, priced at CNY 999 in China, and the other, with 4 GB RAM and 64 GB internal storage, priced at CNY 1,299. Both phones have the capability to go up to 256 GB with external micro SD cards. The phones will only be available in three colours – Champagne Gold, Platinum Silver and Rose Gold. All these colours give the phones a really premium feel. The Redmi S2 is powered by an octa-core Qualcomm Snapdragon 625 SoC coupled with the two options of RAM mentioned above. The phone will run on Android 8.1 Oreo OS with the obvious skin of MIUI 9.5 customisations. The phone also comes with a 3080 mAh battery to power its 5.99-inch IPS LCD display with full HD + resolution. The Redmi S2 will provide competition to the company’s own Redmi Note 5, which has pretty similar specifications.